Class III students of Sri Naga Raja Special Municipal High School at Rajahmundry are treated to educational videos thrice every week, for around 15 minutes. While some videos are of rhymes, which they happily sing along to, through other videos, they learn Math concepts like subtractions or English concepts like opposites. 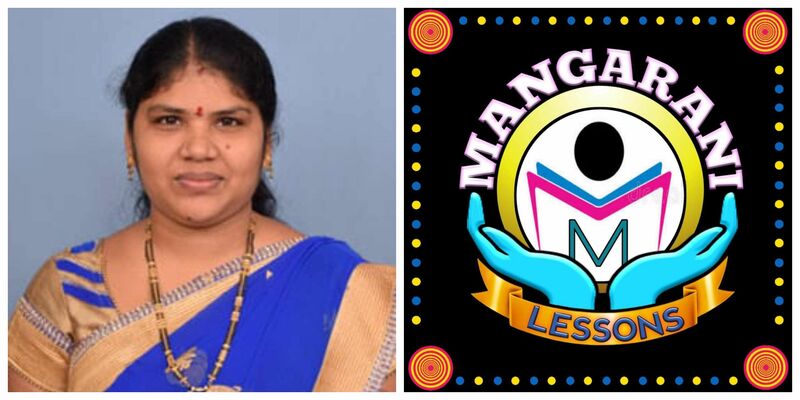 These videos are painstakingly created by their own teacher M Manga Rani. She has been creating videos since 2012, that's when she started her own YouTube channel Mangarani lessons. From not knowing what YouTube is to now churning out one video in two days, this teacher is truly going beyond the call of duty to make her classes more memorable, literally! 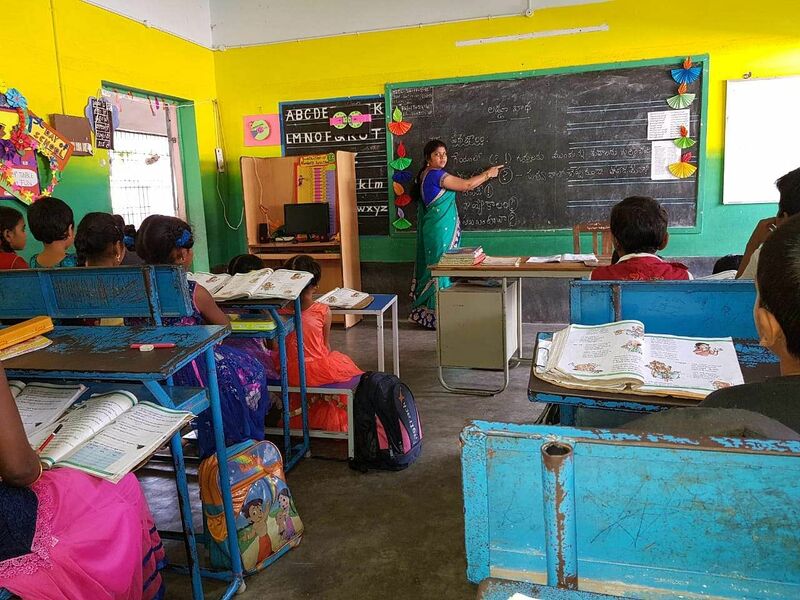 Born in Murari, a village near Rajahmundry, she completed her BSc and BEd and has been teaching for more than eight years. "Actually, I come from a joint family and when I was a child, I used to teach my cousins all the time," says the teacher pleasantly. 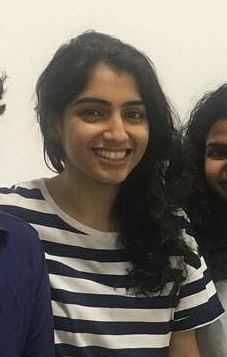 She has always been curious about technology and hence, started experimenting with video making by making short videos using various apps and softwares. Her BSc in Computer Science ensured that she was not all that alien to tech. "Actually, when I started my career, I did not know anything about teaching primary schools as while pursuing BEd I mostly learnt about teaching high school students. There are a lot of resources on the internet but not really suitable for us, so I made them myself. This aided both slow learners and those who are good at studies," she says. Then, she thought why should only her students benefit out of these videos, so she uploaded it on YouTube for all teachers and students to watch and learn. All her videos are designed as per the textbooks, she also uses audio material that the government provides. Needless to say that the attendance in her class of 41 students doesn't go below 39 on any given day. But what Manga Rani really aspires to learn is animation. So that she can make it catchy and attractive because we all know this, kids dig animation. "I know they enjoy it, but I take a lot of time to make these kinds of videos. 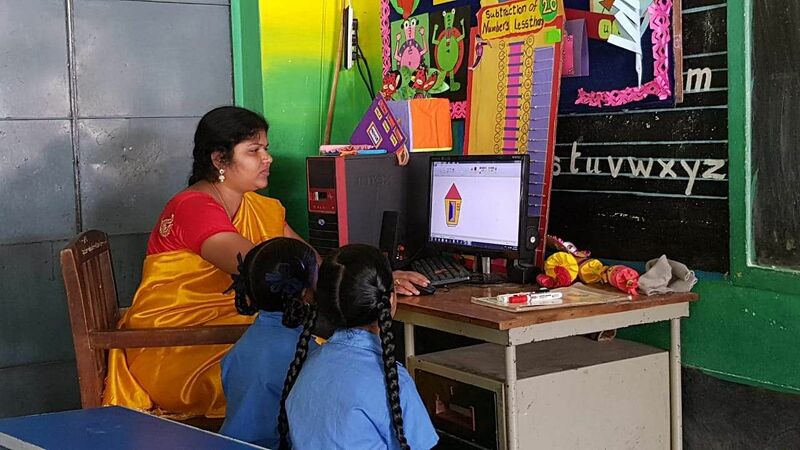 I want to learn animation, that's my goal, but time doesn't permit me," says the 35-year-old teacher, adding that not only are these videos also consumed by her own children, a daughter who is studying in class VIII and a son who is in class IV, they also help with the voiceovers. Some videos are shot on her Samsung S8, which she, "specifically purchased to achieve that 4K quality in videos." Several parents are subscribers of her channel too and make sure students watch videos at home as well. These videos are not only making the school and children happy, but they are also making parents happy. All thanks to Manga Rani.